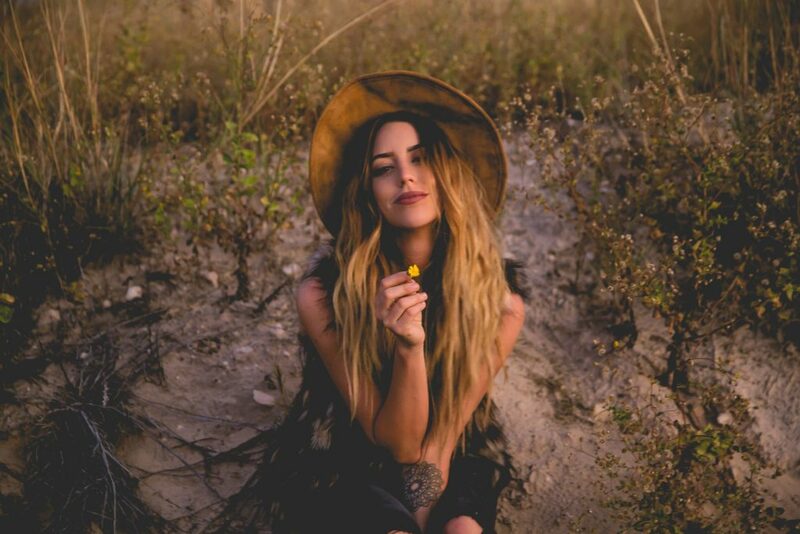 In the closing track from Kylie Rae Harris’s self-titled EP, the singer-songwriter pens a note to her six-year-old, written a few months after her own father passed away. She notes that it’s a little surreal to be the same age as her parents were once — an inevitable piece of the circle of life we don’t often think about until we reach it. Growing up is something Kylie’s done quite a bit of in the five years since 2013’s Taking it Back. She’s moved from Texas to Nashville, from Nashville back to Texas, had a baby, had her heart broken, and lost her father. It’s a lot of learning to fit in a handful of years, but the singer-songwriter looks at her lessons with an understanding that they were necessary. 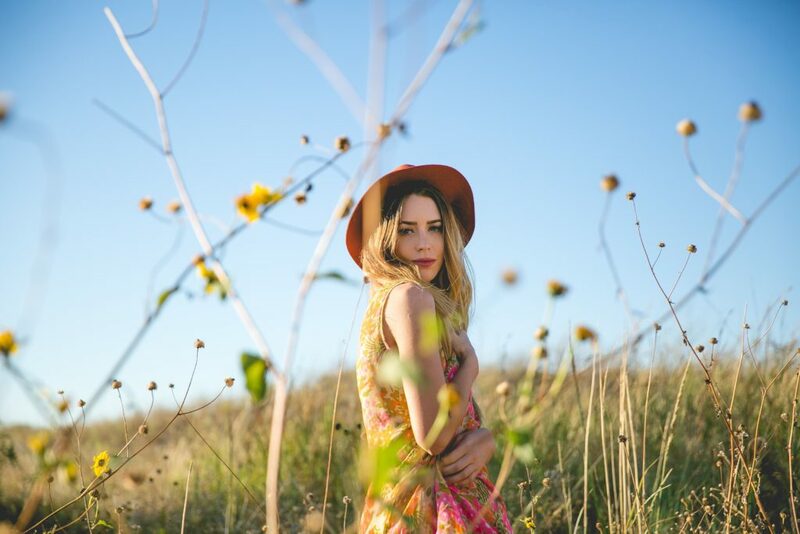 The EP opens with “Missouri,” Kylie’s honey-rich vocals lamenting how easy it is to fall back into old habits, including old love. “What The Heart Wants” examines the process of falling in love, getting hurt, walking away…and then going back to step one and hitting repeat. “Big Ol’ Heartache” contemplates the kind of crush that just keeps coming back around, no matter the consequences. Kylie’s love for music has been etched into her makeup since those early living room adventures with Teddy. She grew up in a small town northeast of Dallas, Texas, where even most trips in state took at least a few hours. She’ll never forget the road trips in her parents’ Suburban to the rolling hills hidden beneath East Texas forests. She loved those. “We spent what seemed like hours to a kid in that old Suburban,” she remembers. 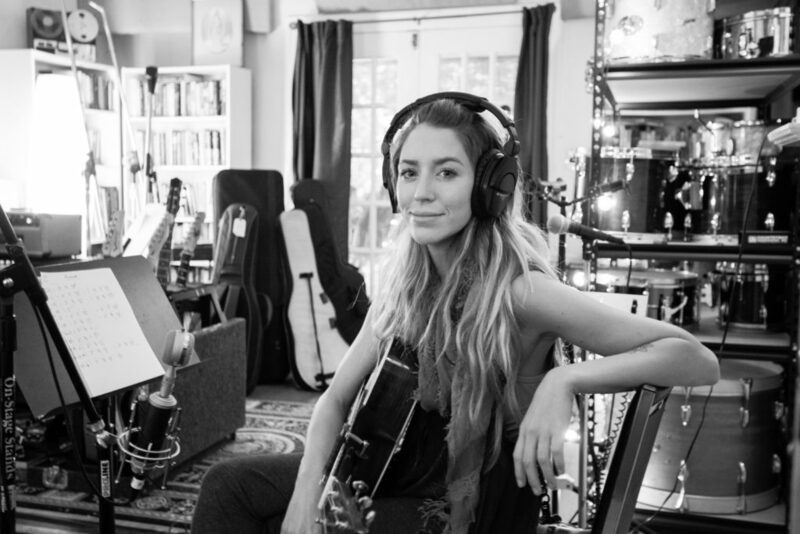 After singing in church and learning the value of a harmony, she wrote her first song at 14 and began playing open-mic nights, scoring her a residency at Love & War in Texas in Plano while still in high school. She’s released two records since then, lived in both Nashville and Texas, got a 9-5 job to support her family, and most recently, quit that 9-5 to go back to music full-time. To celebrate Harris’ new music, we sat down with her to do a Rapid Fire Round Interview so fans can learn a little bit more about her! My favorite meal is my mom’s chicken broccoli casserole. It’s one of those that I always request if I’ve been traveling a lot or have a special happening to celebrate, etc. I also love pot roast and chicken & dumplings. Comfort food at it’s best. I got to play the Texas Music Hall of Fame Induction ceremony at Moody Theatre in front of all my peers in 2012. Steve Earle, Robert Earl Keen and Lyle Lovett all performed that night and I felt way out of my league, but also pretty validated. My mom can’t carry a tune in a bucket (sorry, mom), but when I was 12 I really wanted to sing “I Can’t Make You Love Me” at The Wylie Opry. She wouldn’t let me because she said I couldn’t possibly understand what that song meant. She said, “If you don’t believe what you’re singing nobody else will,” and that has stuck with me ever since. What’s your least favorite thing about being on the road? Being gone from my daughter, for sure. I also am the type of person who, although loves to go go go, really benefits from routine and structure. It can be hard to find that when you’re on the road. Which of your songs gets the best crowd response? “Twenty Years From Now” definitely gets the most reaction overall. I don’t think I have ever played that song and not had people crying in the audience. If you had to choose between a private plane or your own yacht, which would you choose? Hard pass on the yacht. I get motion sickness really easy. My first yacht experience was in Cabo and I vomited as soon as we got out on the water. What’s the one song (from any artist) you wish you had written first? “Half Of My Mistakes” by Radney Foster. That song gets me in my feels, but in a hopeful, reflective way. June bugs. They creep me out so hard. Like, cringing even thinking about them aimlessly flying at me this summer. What is the most memorable things a fan has done for you? Recently I played in San Angelo, TX, and between soundcheck and the show I went to go get new tires on my car. They were so bad I was honestly shocked I didn’t have a blow-out on that run. Anyways, someone at the show had heard about this and came up to me and gave me the exact amount I had spent on my tires because he said he appreciated what we artists do and wanted to help me stay out on the road. I almost cried, it was soooo nice. I love going treasure hunting at thrift, vintage and antique stores. It has honestly become my favorite hobby, behind music.